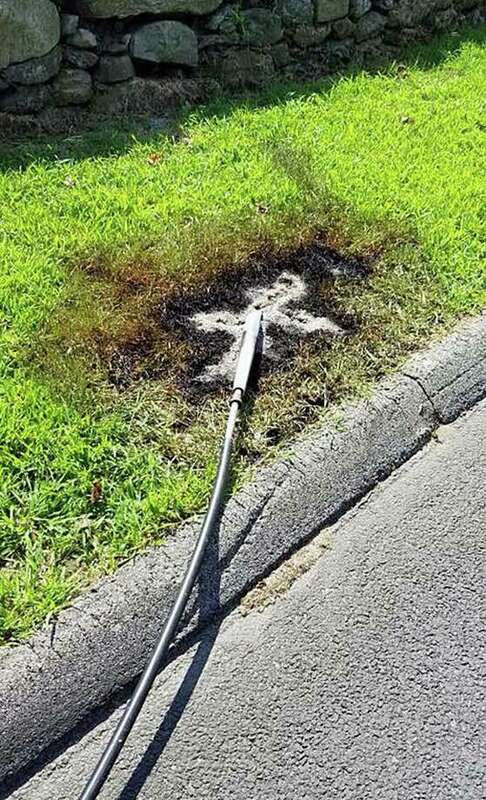 WESTPORT — A live power line that came down in the town on Wednesday caught on fire and burned the road and grass nearby, officials said. Shortly after noon, fire units shut down Greene Farms Road at its intersection of Morningside Drive South when they spotted the cause of the smoke in the area. Officials said it was a primary power line that was down and burning the asphalt and grass. Representatives from Eversource, Southern Connecticut Gas and the Town of Westport Public Works also responded to the scene. While the line burned, officials urged residents to avoid the area. As a reminder, anyone that sees lines down on the roadway or in their yard should always treat them as if they are live wires.